I hope you all have a wonderful Thanksgiving holiday and are safe in your travels. The blizzard is over here in Utah,but the frigid temperatures and snowy roads remain. We don’t have anywhere to go and I’m just having fun in the kitchen today. Kerri has a great-looking blog, Kerri's Texas Kitchen that you should check out sometime. Congratulations, Kerri. I sent you an email, please contact me with your mailing address. Thanks! 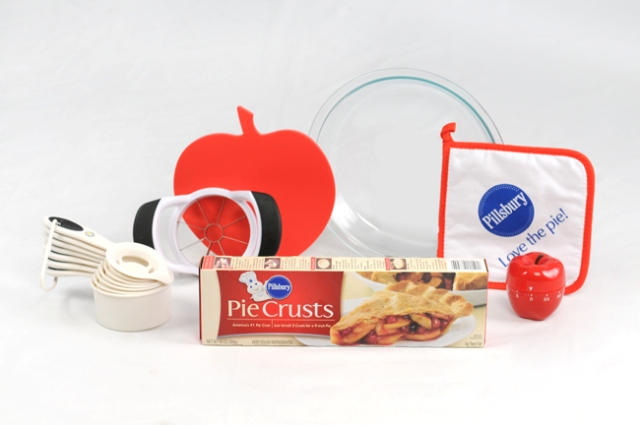 Thanks to My Blog Spark who will send you this great prize pack from Pillsbury. I am so excited to have won!